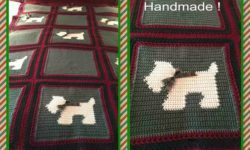 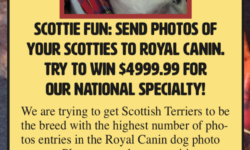 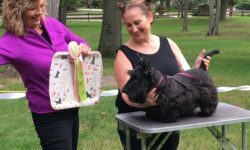 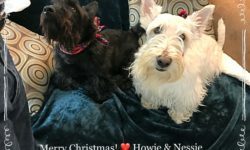 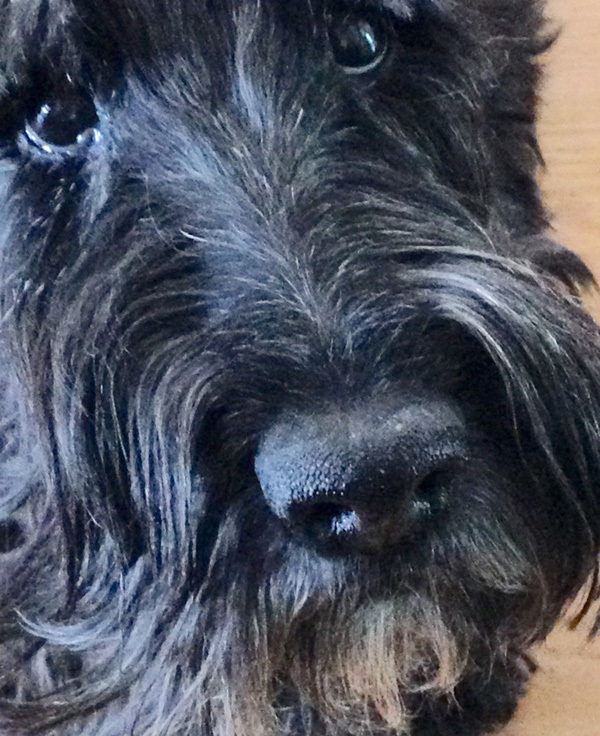 Scottish Terrier Club of Greater New York, Inc. – Page 2 – Breeding, health, sports and service of this historic breed of handsome, sturdy, loyal, persistent dogs! 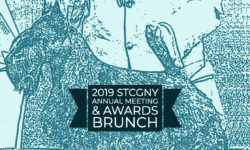 Strut your Scottie with STCGNY@ 2019 NYC Tartan Day Parade! 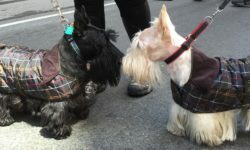 The famous NYC Tartan Day Parade takes place on Saturday April 6th, the official National Tartan Day in the United States.